I little smaller than I anticipated but turned out cute. Thanks! 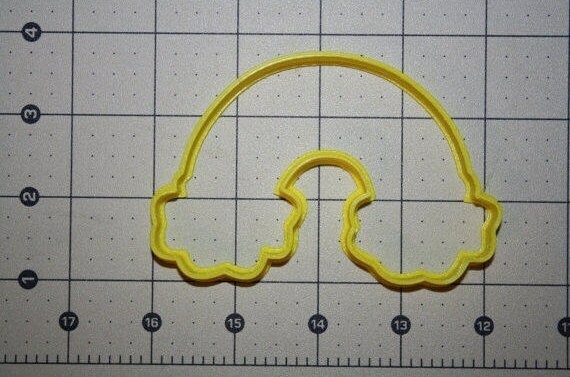 I love my new rainbow cookie cutter. 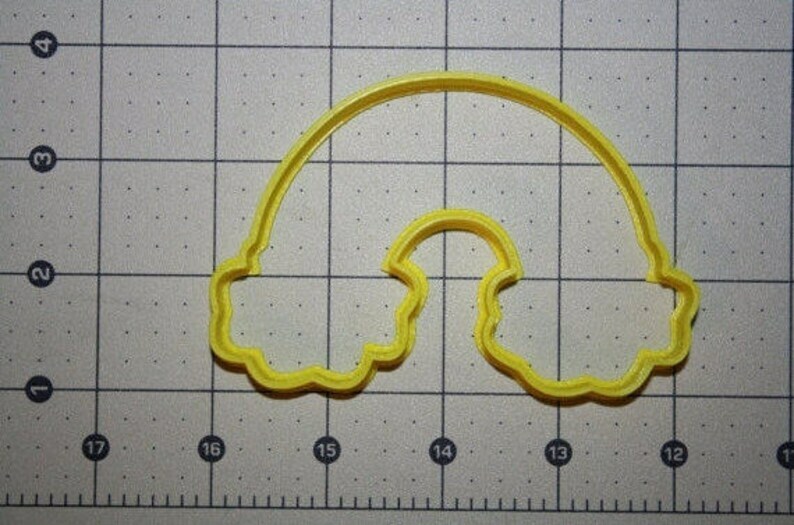 It's the perfect size. It shipped quickly. Great experience!